Located in Užice, Serbia, Prvi Partizan is one of the world’s largest modern ammunition manufacturers. Supplying ammo for the Serbian military and police forces since 1928, Prvi Partizan also produces high quality sporting, hunting, and self-defense loads for civilian shooters around the world. This package contains 50 rounds of Prvi Partizan Subsonic 9mm Luger (also known as 9x19mm Parabellum) ammunition. Each cartridge is loaded with a 147 grain full metal jacket (FMJ) projectile. With minimal terminal expansion, these rounds are ideal for target shooting and tactical practice. This ammunition is factory fresh, non-corrosive, boxer primed, and features quality, reloadable brass cases. Leaving the muzzle at a velocity of 990 feet per second with 320 foot pounds of energy, these are great subsonic rounds to pair with a suppressor. Loading up for a lot of training? We also sell this ammo by the case. 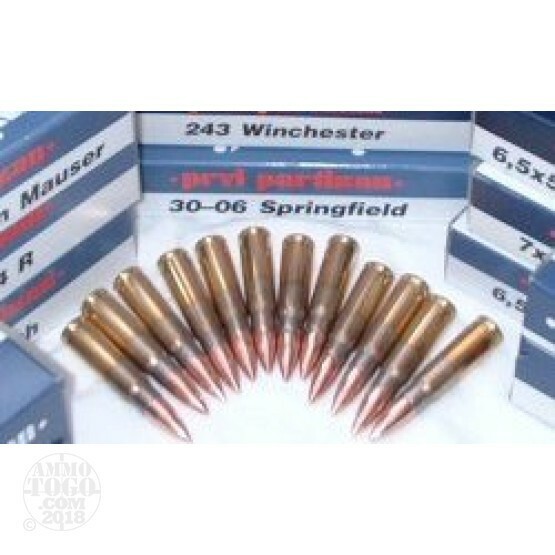 Head here to find the bulk subsonic 9mm ammo for sale.